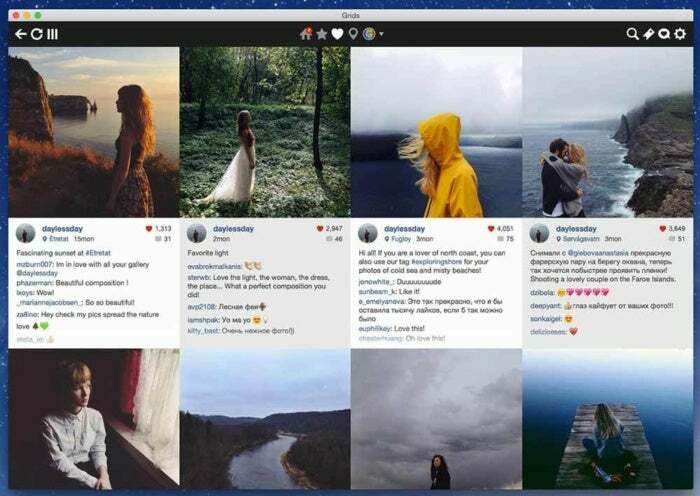 A year ago, I reviewed the third version of a Mac application called Grids, one of those rare native solutions for viewing Instagram posts on the desktop without a web browser. With support for multiple accounts, developer ThinkTime Creations had an early leg up on the mobile app at the time, but the inability to upload new content meant this third-party software was strictly a view-only experience. 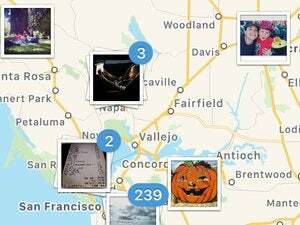 Grids 4.0 can finally post photos and videos to Instagram, even if they aren’t in the service’s traditional square format. I’m happy to report Grids 4.0 for Instagram not only carries forward all the conveniences of the previous version (stuff like multiple layouts, keyboard shortcuts, and push notifications) but is also now capable of posting images or videos with optional tags and location data. Although Instagram remains stuck with traditional square photos, Grids will offer to add white space to non-square images before they’re uploaded, a handy feature I took advantage of quite frequently. 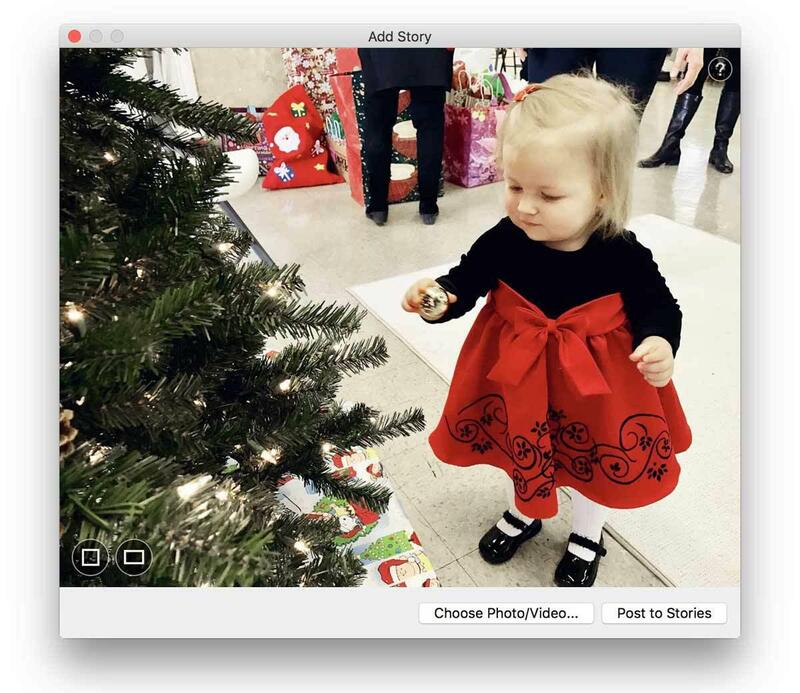 In addition to posts, Grids also supports the social network’s implementation of Snapchat-style Stories, those funky self-destructing slideshows that vanish after 24 hours. I’m not a teenager and therefore have little use for this kind of thing, but the feature otherwise works fine, despite the lack of text and drawing tools found in the mobile implementation. 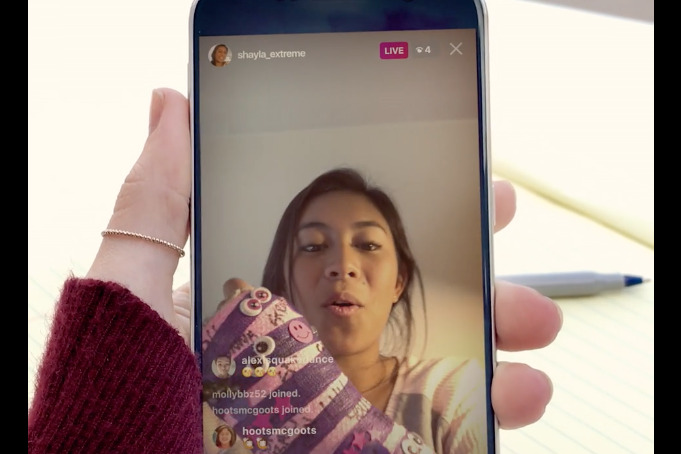 Snapchat-style, 24-hour Instagram Stories can also be posted from Grids 4.0, but without text or drawing tools. Despite the ability to post new content, Grids 4.0 for Instagram has made little progress on other missing features noted in my earlier review. For example, you still can’t zoom into an opened photo, a particularly grating limitation now that Instagram finally allows this in the official mobile app. Non-square photo upload? No problem, Grids 4.0 can automatically add the necessary white space to make it Instagram-friendly. Another feature still missing is macOS sharing extension support. There’s no one-click way to share Instagram posts via email, other apps, or other social networks without copying and pasting a URL. However, you can easily repost items from another user’s feed onto your own, and saving images to disk remains an option. 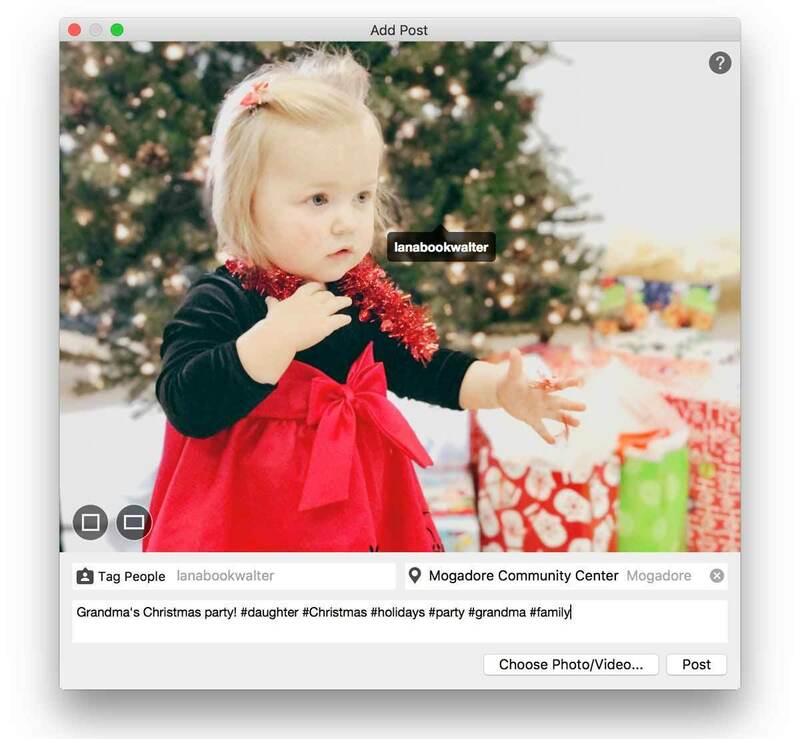 With an $8 in-app upgrade, Instagram users can view feeds on the Mac in one of four different ways. 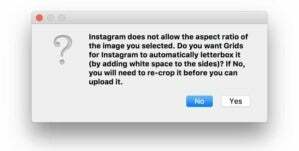 The ability to post photos or videos to Instagram from the Mac makes Grids 4.0 a worthwhile purchase, but sharing to other social networks remains limited.